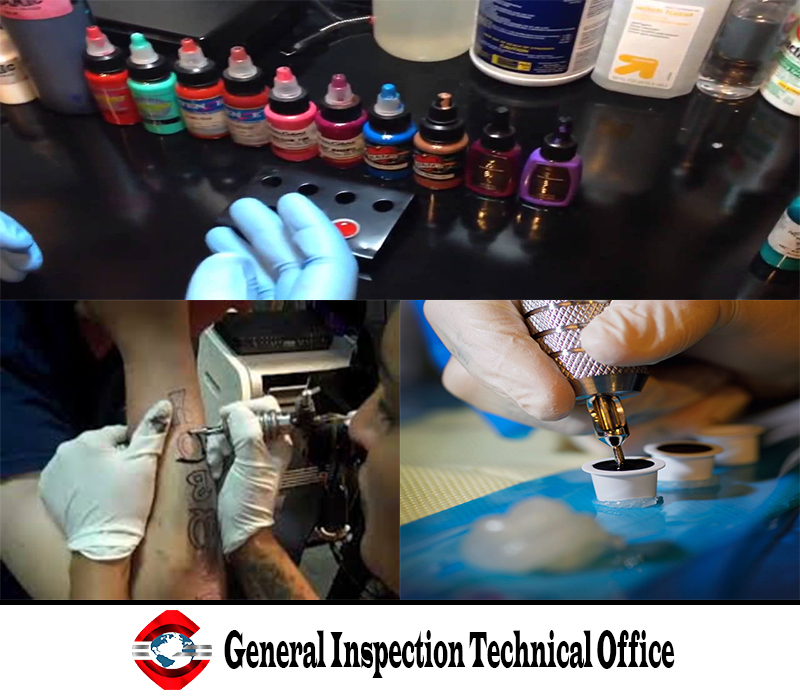 The Danish EPA has released a report on allergic reactions to tattoo inks, to help Echa in preparing a REACH Annex XV dossier to restrict harmful substances in the inks. It is collaborating with the Norwegian EPA to prepare a generic assessment for how to regulate skin sensitisers as part of the restriction. research should be initiated to better understand, diagnose and prevent adverse tattoo reactions. The Danish Ministry of Environment and Food published a report, earlier in the month, describing how to develop a robust method for analysing azo pigments and primary aromatic amines (PAA) used in tattoo inks.